Are you ready for proposal season? For the one of the biggest moment of your life a little planning goes a long way! Proposal season is officially underway after kicking off with Thanksgiving and will run until Valentine’s Day. Viral proposals have set the bar pretty high with sensational plots that are hard to top. If you’re thinking of buying a diamond soon, the question is – are YOU ready for proposal season? 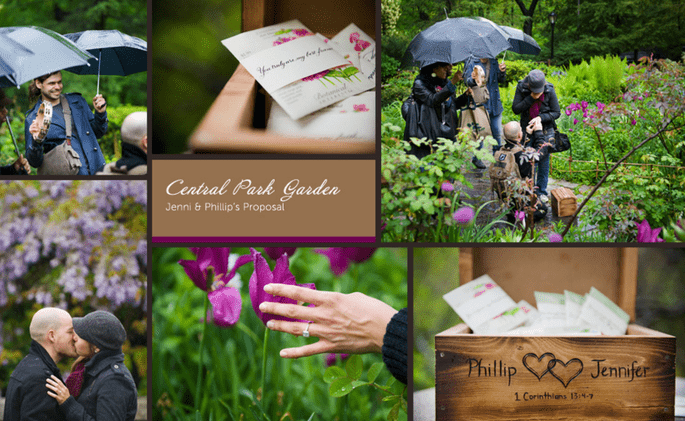 As a proposal planner, my job is to give couples an amazing proposal story to share with their family and friends. 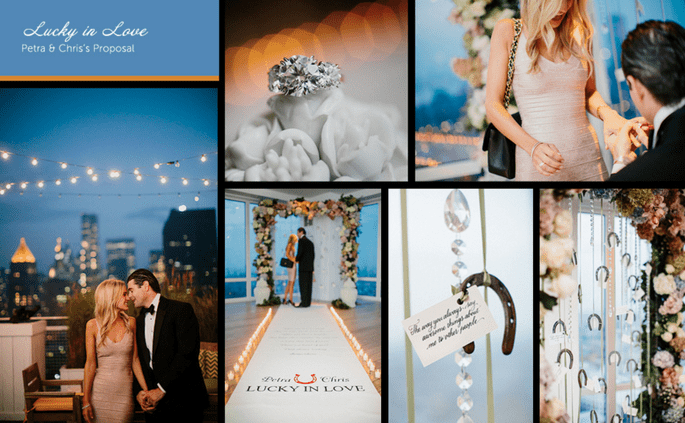 Often times, people turn to me for extra help, whether it’s just to help come up with a creative way to propose, which we call our Concept Design Package, or to help with the whole proposal from start to finish, which we call our Full Planning service. Our four-step planning process starts with a consultation, so that I can learn a little bit more about the couple and what makes them tick. My goal is to make each proposal as personal as possible. Once I discover all that I can about them, I design a unique concept for their proposal and present it to my client. For some, this is where I turn things over to them to execute the proposal. However, for those who choose our Full Planning service, we will actually plan and execute the entire custom proposal concept! We’ve done everything from flash mobs to romantic rooftops to scavenger hunts! Looking for a creative way to propose? 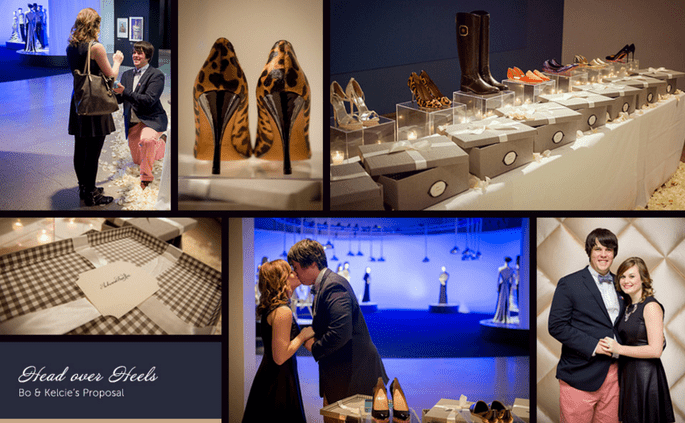 Checkout some of our recent proposal images here for some inspiration.